In 1886 César Frank composed the Violin Sonata as a wedding gift for Belgian violinist Eugène Ysaÿe. Vallas, writing in the mid-twentieth century, says that the Sonata "has become Franck's most popular work, and, in France at least, the most generally accepted work in the whole repertoire of chamber music." 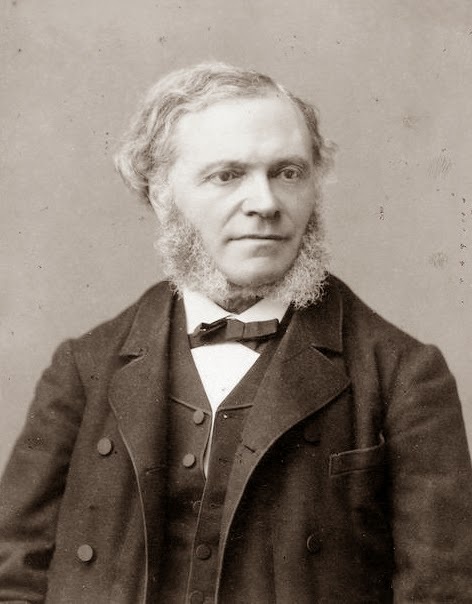 The famous violinist Eugène Ysaÿe was so pleased with César Franck's Sonata in A major for violin and piano, which had been composed for and dedicated to him, that he performed it all over the world, significantly contributing to the work's wide acclaim and broad audience. So beloved was the piece, in fact, that it enjoyed reincarnations in transcriptions for a number of instruments (prepared by others), including viola, flute, cello, and even organ with choir. 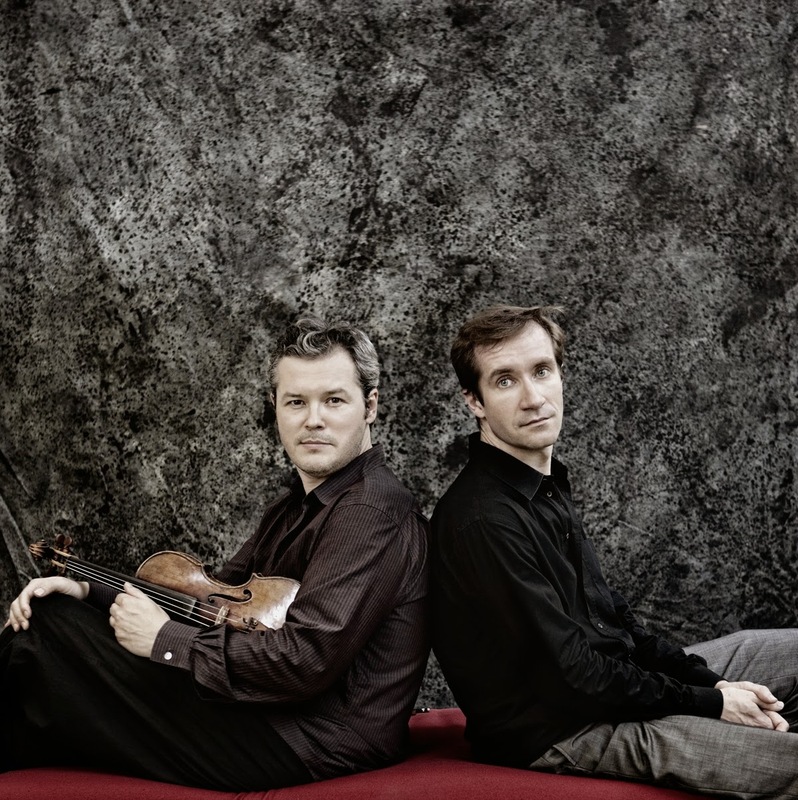 Vadim Repin and Nikolai Lugansky play Franck's Violin Sonata 4th mov. 2004, in Tokyo.